In the time of ancient Japan, where women aren’t allowed to make their own decisions, Hattori Mariko despises doing what she’s told. On her way to a forced arranged marriage, Mariko's norimono (caravan) gets ambushed by members of the Black Clan. Her servants are killed, and Mariko is presumed dead along with them. Mariko decides to use this opportunity to prove herself as more than just a wife-to-be, so she sets out to find out why the Black Clan wants her killed. Mariko infiltrates their headquarters disguised as a boy while enjoying the newfound freedoms she receives from cutting her hair and deepening her voice. Secrets are not the only thing Mariko discovers; she also meets a handsome man she can’t reveal her own secrets to. 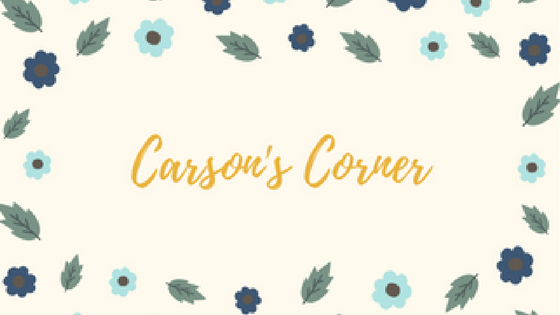 Another complication is that Mariko’s brother, a smart and esteemed military tracker, realizes the truth about her “death” and sets out to find out what happened to her. Will Mariko be able to get the information she needs and figure out what to do with her growing attraction before her brother finds her and her true identity is revealed? I thought Flame in the Mist by Renee Ahdieh was a well paced thriller set in the very interesting and perilous time of the samurai. Fans of the Defy series are sure to like this heroic tale with another girl-pretends-to-be-a-man plot. Also, I’ve been looking for a book with an even amount of action and romance, and this one did the trick. 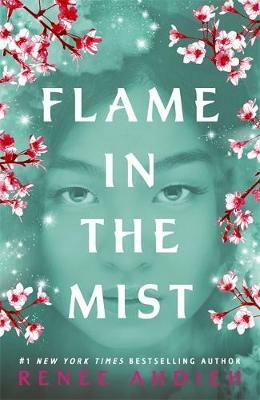 Flame in the Mist is definitely a top-notch “Mulan-esque” novel.